As the mind-numbing stupidity rages on in the debate over health care reform, there has been one booming industry that has gotten little attention as of late -- Medical Tourism. Fox News has tried to trash the industry, but it's becoming more and more popular. 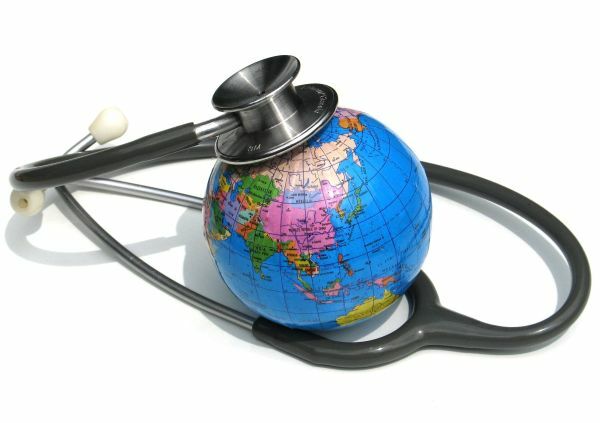 A new survey funded by Your Surgery Abroad, an online directory of medical tourism, found that more than 60 percent of Americans are willing to leave the country for cheaper medical services. “As people’s budgets in America are getting tighter, they’re much more inclined to start thinking about going abroad to save money,” says Adam Nethersole, the managing director of Your Surgery Abroad. If our health care system is so fantastic, why do thousands of Americans leave the country to get treatment elsewhere? Should we be surprised when we live in a country ranked 37th in the world by the World Health Organization? This isn't an indictment on our health care professionals, it's a testimony to the skyrocketing costs of medical care in this country and greed and rationing on the part of insurance companies. Perhaps some of our Democratic representatives and pundits might start picking up on the medical tourism business when talking about health care reform?